'Twas the week before Christmas, when all through the house, lots of creatures were stirring because they were on Winter break and bored! Good thing there's plenty to this week with your kiddos. Make sure to follow the Facebook pagebecause we are always posting events as they come up! Our libraries keep us busy so make sure to check their schedules for full activity lists. Compiling information is hard work, please link back to this site if using this information on your events calendar. Weekly activities with toddlers and pre-schoolers can be found here. 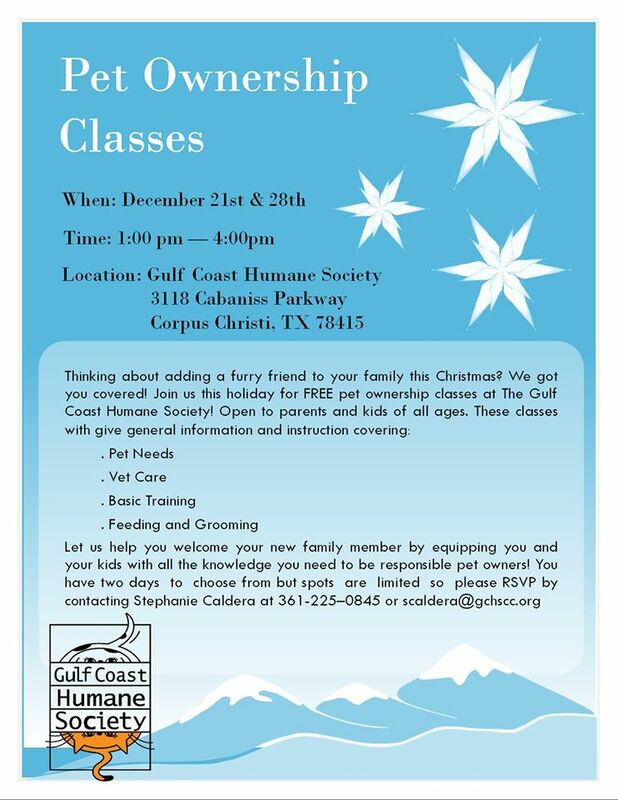 These classes are open to parents and kids of all ages who want general information and instruction covering: Pet Needs, Vet Care, Basic Training, Feeding and Grooming. Let us help you welcome your new family member by equipping you and your kids with all the knowledge you need to be responsible pet owners! Meet Santa, PLAY in the snow and create your own stuffed animal in Santa's Workshop! These lovable Reindeer, Polar Bears and Santa bears are ready to help you celebrate this holiday season! This event is suitable for all ages! Parent assistance may be needed for children under 4 years:) This event comes with Unlimited PLAY the day of event. Snacks provided! 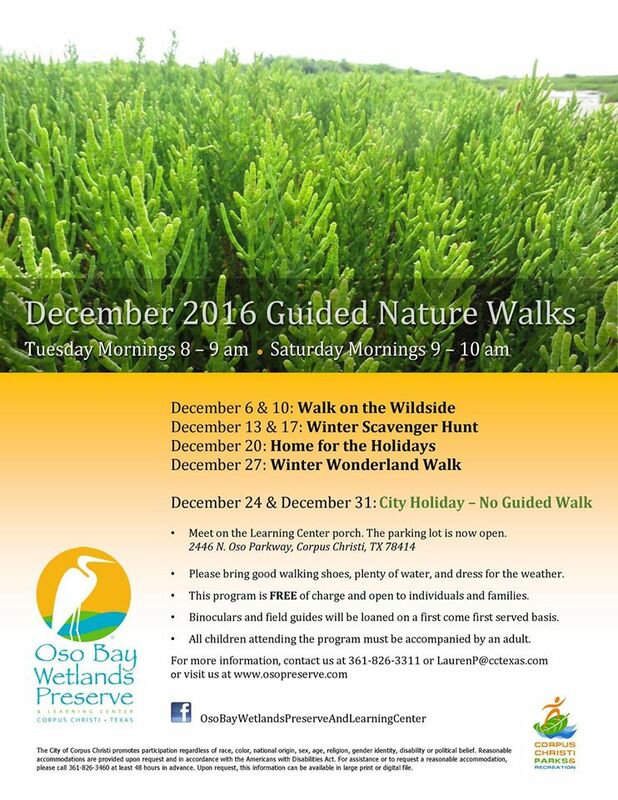 Registration required! Watch your favorite holiday classic movies (TBA). For entire family. We provide the popcorn and you can bring your own drinks, food or snacks. 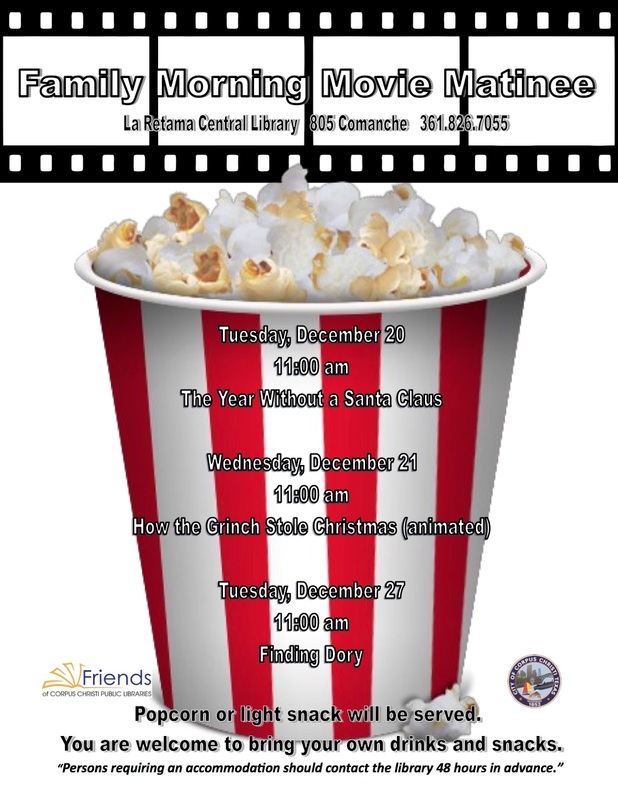 Come join us as we read "The Night before Christmas". 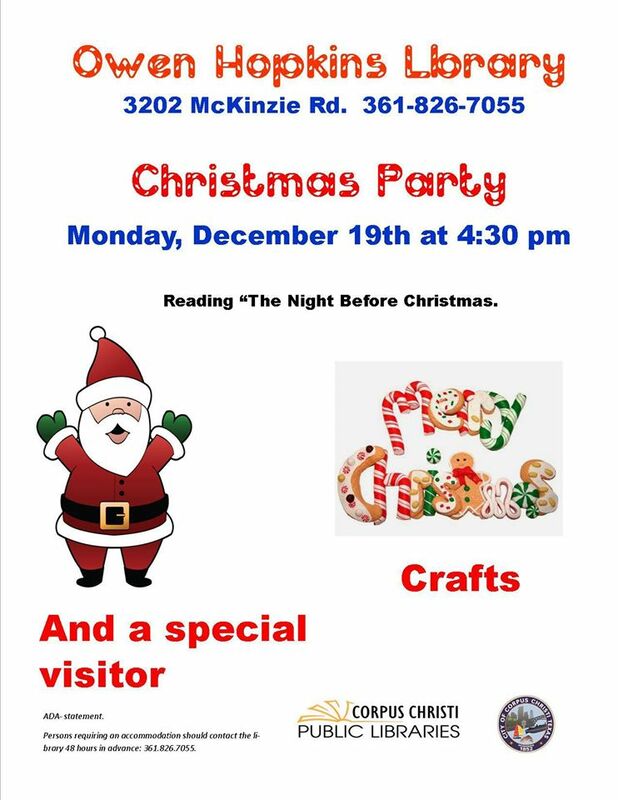 We will be having cookies, and a craft and a special visitor. 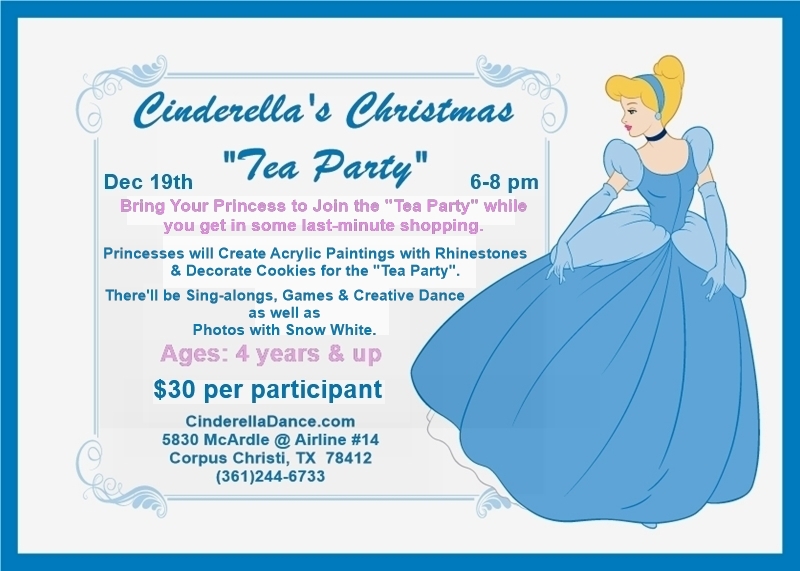 Bring your Princess to join the "Tea-Party" while you get in some last minute shopping! Princesses will create an Acrylic Painting with rhinestones and decorate cookies for the "Tea Party". There will be sing-alongs, dancing, games and photos with Snow White! Dress As Your Favorite Princess and join the fun! 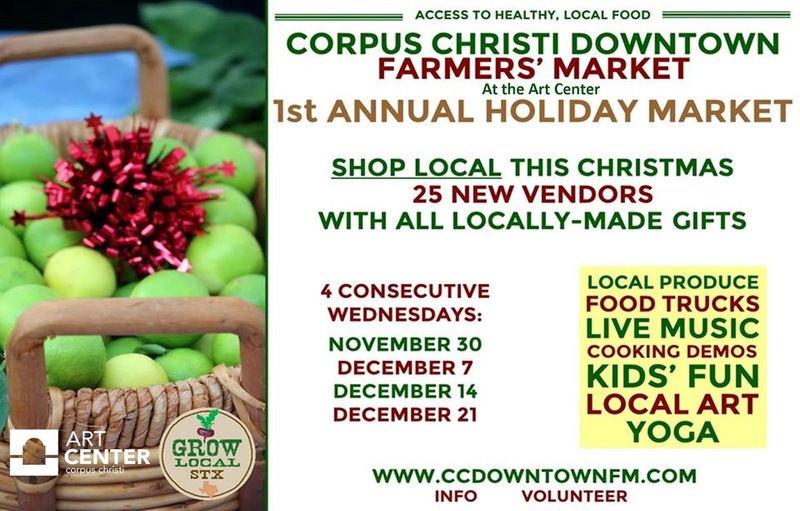 Proceeds benefit Operation Blue Santa - a program supported by the Corpus Christi Police Officers' Association...with a mission of bringing smiles to children during the holiday season. Many families must choose between gifts and basic utility needs or food, leaving little resources for presents at Christmas time for their children. Regardless of the whys, all children deserve presents at Christmas. 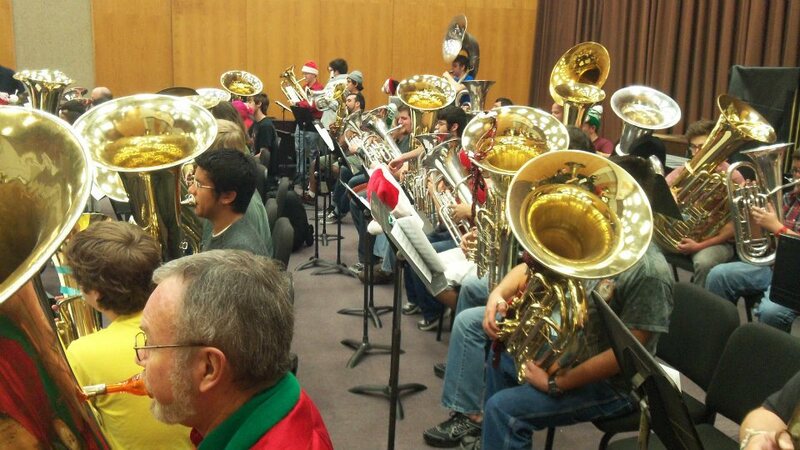 2016 is the 43nd anniversary for TUBACHRISTMAS concerts/events which are presented throughout the world. Join us for some basic loom knitting for ages 8 and up. 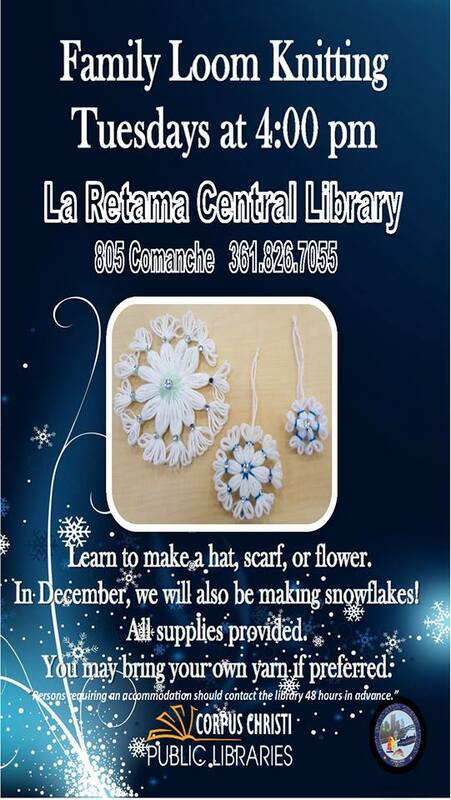 Learn to make a hat, pom pom, or flower. Don't want to knit? Work on a fun craft. Pop in and create a unique ornament or two to add to your Christmas tree this year. 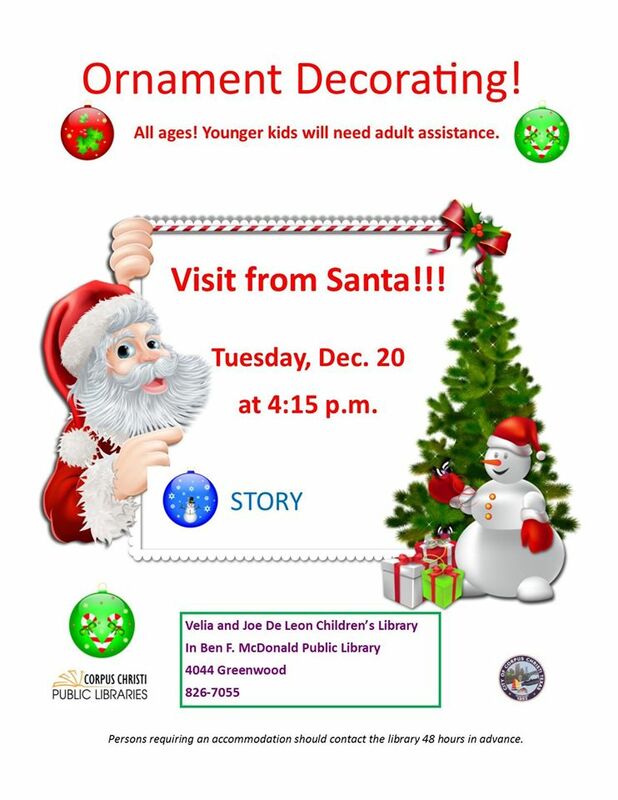 Additional activities include a story and visit from Santa himself. All ages. Younger kids will need adult assistance. The night will be filled with crafts, laughs and family fun! 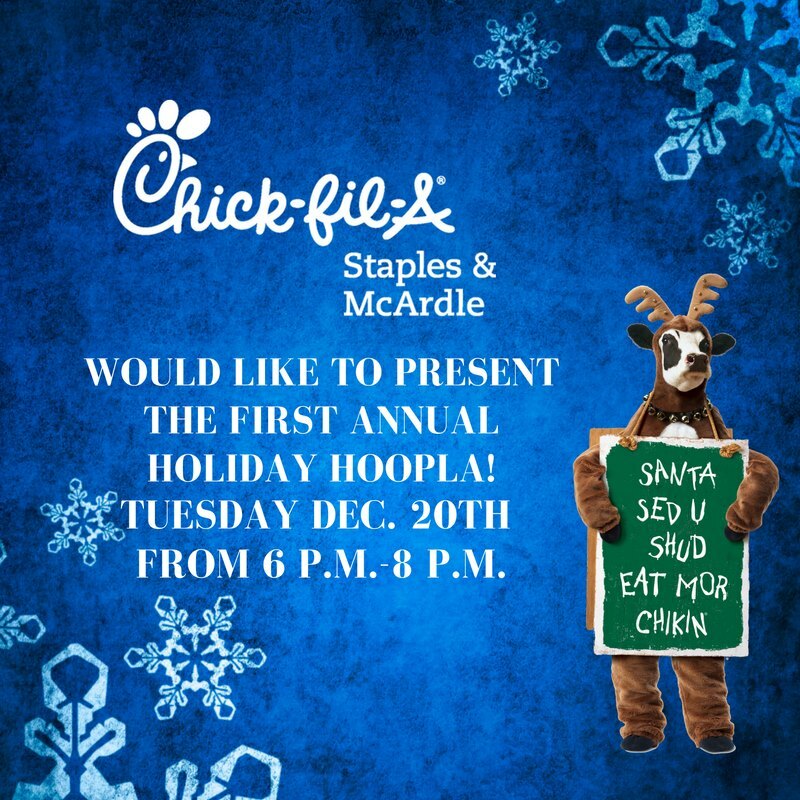 We hope to see the whole family ready to spread holiday cheer! Don't forget to wear your fabulous ugly Christmas sweater for our contest that will be announced at the end of the night! Public ice skating! 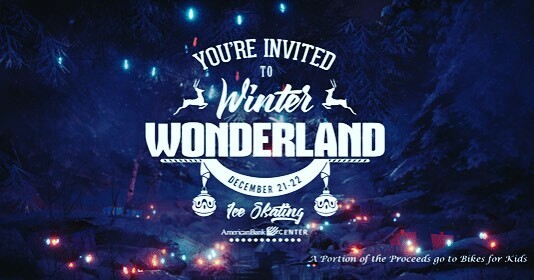 The arena will be transformed into a winter wonderland with ice skating, but music, also a crafts area and holiday inspired food and beverages will be available as well along with the concession menu. Doors will open at 3 pm. There will be two sessions for each day, first session 4-6 pm, second session 7-9 pm. Ice skates available, first come-first-serve basis (limited quantities in each size) and socks are required to skate. 18 and under must be accompanied by an adult/guardian and all skaters need to sign a waiver. A portion of the proceeds from the Winter Wonderland event will go to Bikes for Kids. Cost: $10 at the door, cash only. ATM’s will be accessible if needed. This Family Art Time is going to be a memorable one! 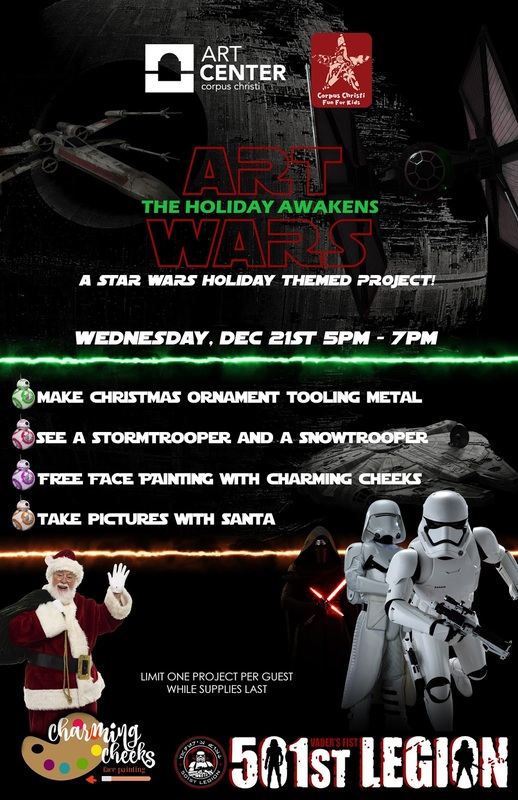 We'll have special guests from the local 501st Legion, a visit from Santa Claus, face painting, and a special craft. Kids are welcomed to dress up as their favorite Star Wars character to take pictures with a Storm Trooper and a Snow Trooper! 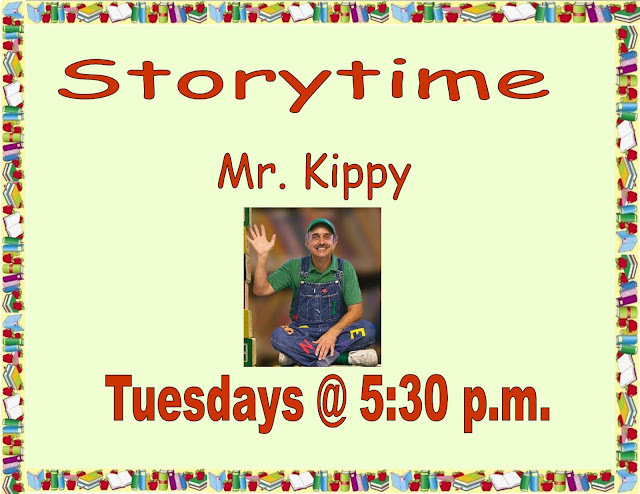 Learn about the local Native American culture as Mr. Running Turtle leads you through a traditional drum circle. 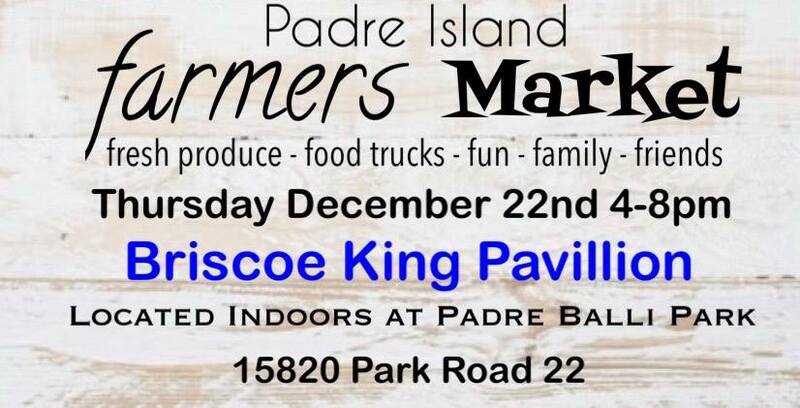 Stop by and enjoy fun family night activities. 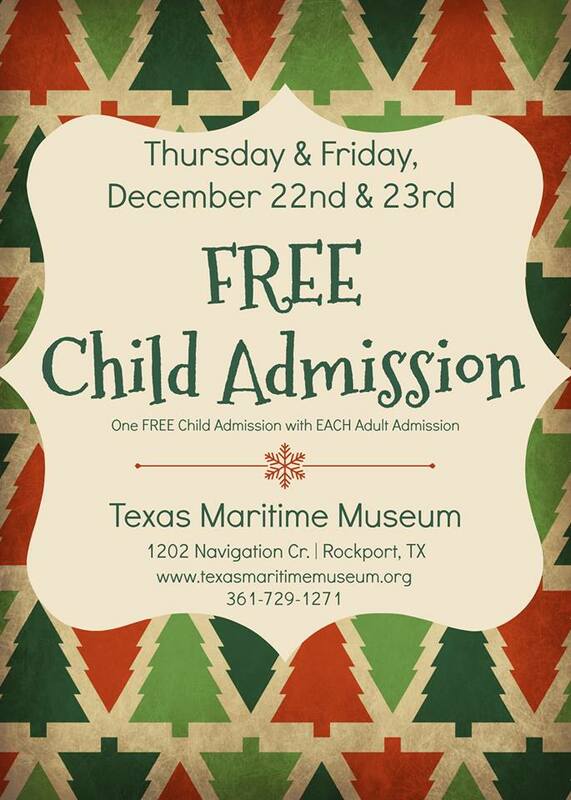 Cost: Adult admission $8, child admission free with each adult admission. 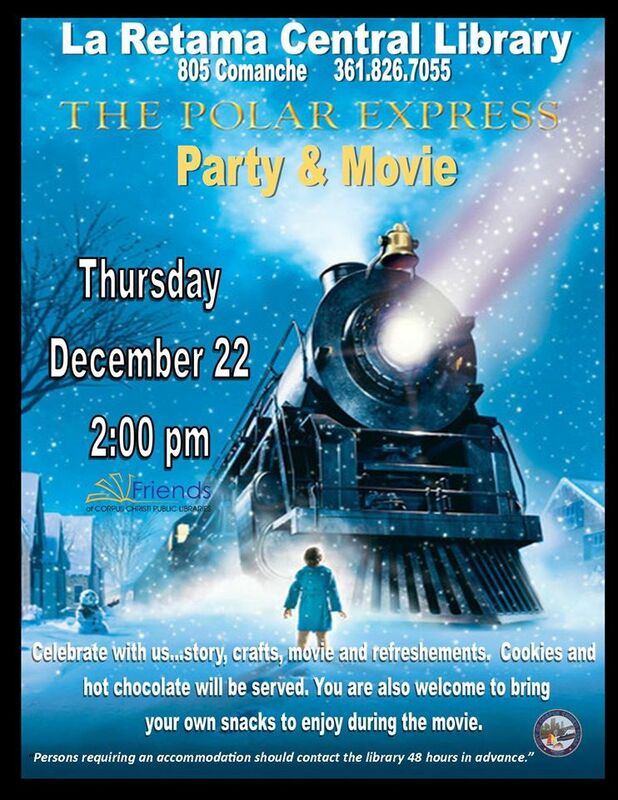 Story, crafts, movie and refreshments! Classic board games, WII play, MineCraft, and more. Fun for the whole family.